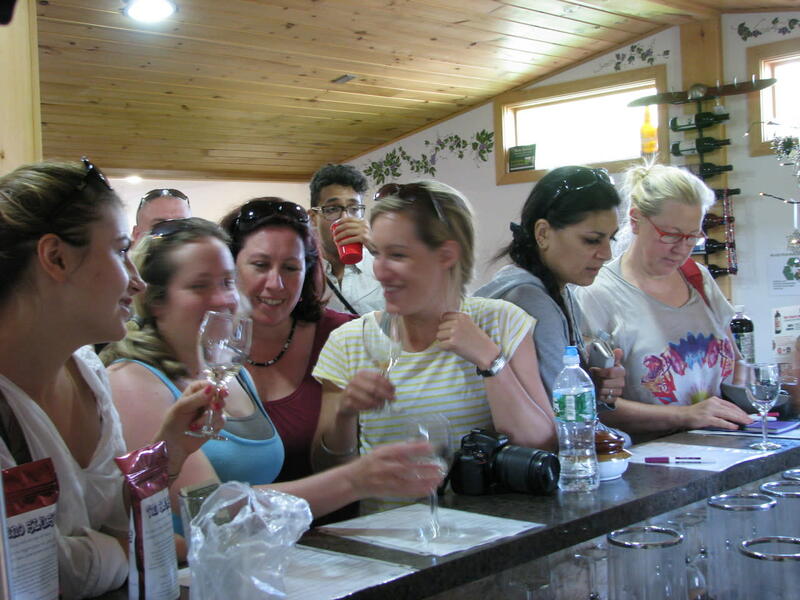 JD Wine Cellars is the newest addition to Long Acre Farms, one of New York State's oldest Agritourism farms, specializing in handcrafted batches of red, white, and 100% fruit wines. 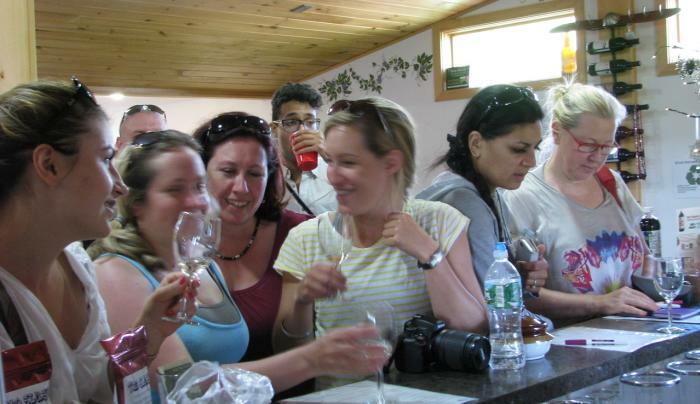 JD Wine Cellars is a fun and educational wine tasting venue with a goal of providing an authentic and family-friendly experience where everyone can find a style of wine they enjoy. Located just minutes from Rochester, Canandaigua, and the Finger Lakes. TasteNY attraction.